Triple digit online sales uplifts are like ghosts – everyone talks about them, but few have ever seen them. Unlike ghosts, massive sales increases don’t just appear out of the fog, they are created by smart human beings, systematically following a process. So, as the witching hour of Halloween approaches, here are a few spooky web optimisation ideas to help you find those elusive giant sales uplifts. It’s big, it’s got huge, unknown powers and it’s going to kill off its baby little sister Google Analytics (GA). It’s not surprising therefore that Universal Analytics (UA) is putting the heebie-jeebies into e-commerce managers everywhere. But the smart guys know that, despite appearances, UA is really a force for good. Don’t be spooked – make GA your friend. Let this big, hairy super beast into your life and enjoy the riches it will bring you when you tame it. You’ll discover more about your customers than you ever thought possible. Phantoms look real, but they can deceive, just like CRO metrics. It sounds reassuringly solid to measure conversion rates. After all if more visitors convert into customers, that’s got to be a good thing, right? Not necessarily - it can be an illusion. Sometimes your conversion rate goes up, but overall sales vanish into thin air. Why? One consequence of more new customers can be that they spend less so your Average Order Value (AOV) goes down. The conversion rate metric can also make you miss the winners when the opposite happens, and a change to you website results in fewer, but higher quality customers who spend a lot more. (ie: a lower conversion rate with a higher AOV). If you only look at conversion you’re facing the spectre of lost income. The way to avoid being misled by the conversion metric will-o-the-wisp is to pick a solid metric. The one you want is Revenue per Visitor or RPV. It’s the only metric that tells you whether your web changes are going to put money on the bottom line. With RPV, it makes no difference whether the sales uplift comes from more orders (conversion rate), higher spend (AOV) or both. It’s all money – and for those of us in the real world – cold, hard cash is what counts. You can never predict when you’re going to see a ghost, and you can never predict when you’re going to get a massive split test win that gives your website double digit sales growth. However, just like in the film ‘Ghostbusters’ going on the hunt with the right equipment massively improves your chances of success. First of all, make sure your analytics is set up properly before you go exploring. Whether you’re using free tools like Google Analytics and Universal Analytics, or paying for something like Coremetrics or Adobe (Omniture), you’ll get closer to your quarry when you can trust the data you’re looking at. When it comes to hunting out conversion killers, some of our favourite tools are Ethnio to recruit live visitors to your site to take part in Usability Studies, and Qualaroo to do short, sharp, snappy little surveys to find out why your visitors aren’t buying in the quantities you’d like them to. 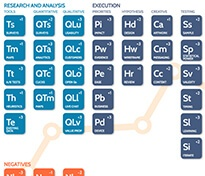 New software tools come on the market all the time – especially for mobile and tablet web optimisation. 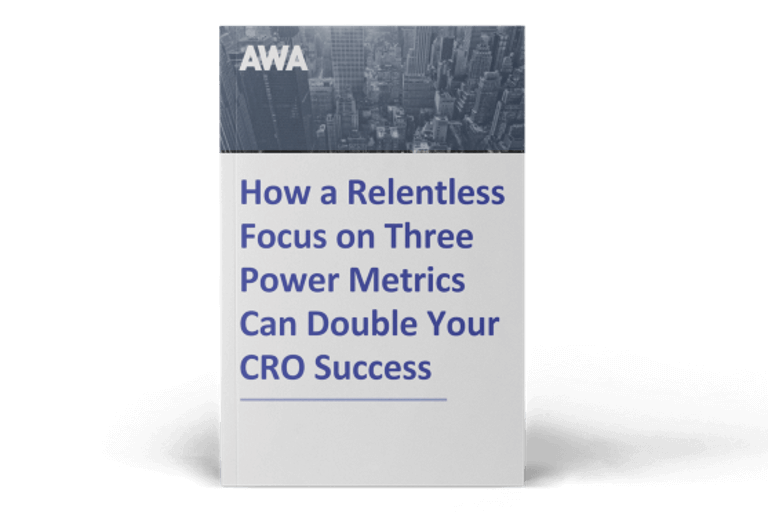 Stay up to date and ensure that your CRO toolkit contains the right equipment for the job by reading our Monthly Conversion Rate Optimisation Tools News blogs. And one final trick – the faster you can get your tools set up on your website, the quicker you’ll start seeing spirited results. Doing CRO properly takes a fully fleshed team, with skills in data analysis, research, testing methods, knowledge of software tools, wire framing, copywriting, design, coding, programming and statistics. The project needs to be managed by an optimiser who knows when to call on the team members and how to co-ordinate and plan to get the best results. Be wary of handing your website optimisation to a skeleton service that can’t provide you with the solid body of work to get the results you’re looking for. Discover the 8 questions you should always ask to make sure you hire the right team for the job by downloading our free guide. Making changes to your home page, landing pages, or even going for a whole new website should give your sales a boost. But all too often, what starts out as a picnic in the park turns into Nightmare on Elm Street. Don’t be haunted by thoughts of what might have been. Marks & Spencer are one of the most high profile victims. They were cursed with plummeting sales when their new site went live in spring 2014. If it can happen to the darling of the High Street, nobody’s safe. Make sure the same fate doesn’t befall you. Get your split testing in place and read the signs to make sure it’s statistically valid before you make a new page live. And if you’re migrating to a new platform or launching a new site, get your current site tested and benchmarked first, so that if the worst happens you know how to fix it. These sensible precautions are known as Conversion Rate Protection. 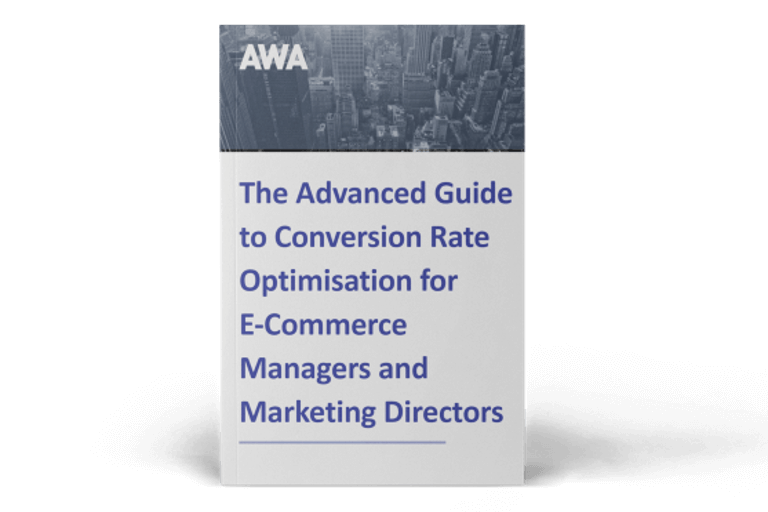 Read more about how to avoid new website horror stories, by downloading our free guide How to Ensure Your New E-commerce Website is a Conversion Success. The consultation takes just 30 minutes, is tailored to your specific business needs* and is held with one of our Lead Optimisers who really knows their stuff. *This is no empty apparition – a real human being will ring a few days beforehand and ask you what you really need to know, so that your 30 minutes are well spent.